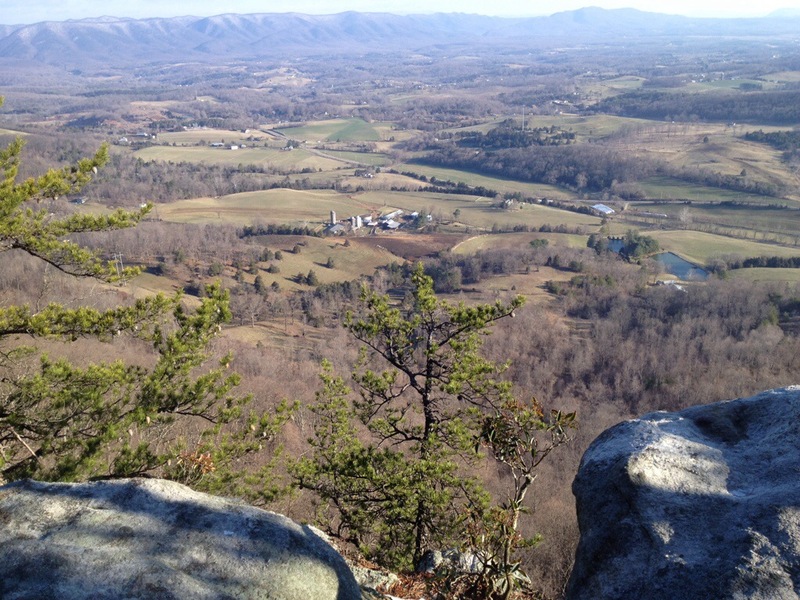 Fullhardt Knob Shelter, Va. AT NOBO mile 729.0, Thursday, March 20, 2014 — Hikers gone wild? Not really, but it is college spring break. Last night three University of Tennessee students stumbled into the shelter at about 11 pm. Before the bedded down, they tried to start a fire with zero success. I did note this morning that one of them was packing a Coleman tent so enormous that it could have rolled off a logging truck. At first I felt sorry that he was trucking so much weight, but I realized he probably doesn’t know the difference. At that age ignorance is truly bliss. Spring break will probably keep the trail full for awhile. 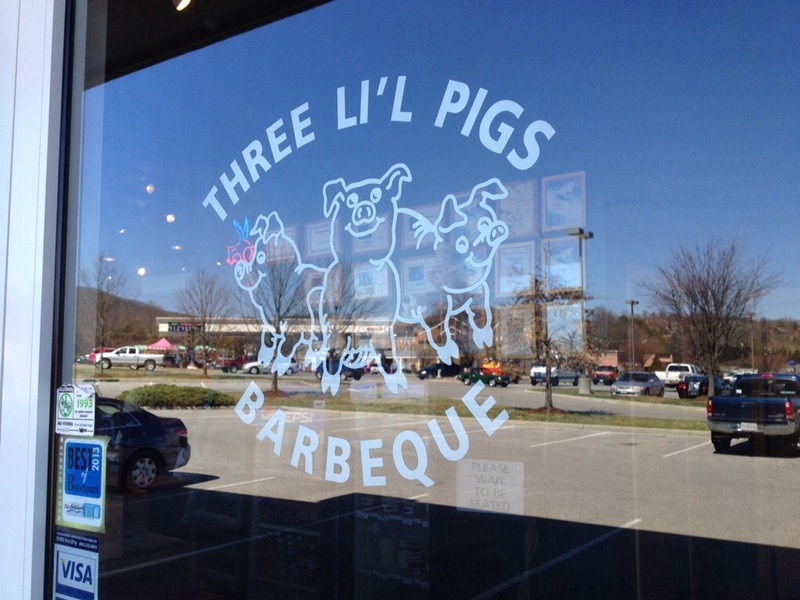 Passed through Daleville and ate at Three Little Pigs BBQ. Yum! Bill gives thru hikers free desert – go calories a la mode! Fantastic walking today. It’s warming with a positive outlook til midweek. The sights were worth the energy it took to see them for a change. There’s a father/adult son section hiker team here at the shelter which sits on an old fire tower site. Jim, I so enjoy your posts and pictures. Inspiring! Thanks for taking the time to share with us, especially those that are still deskbound. Thanks. I look forward to sharing something about my day.